Ivan Milat series Catching Milat is coming to Stan in April. Attention true crime fans: There's an Ivan Milat miniseries coming to Stan next month. Four years on from its release, crime series Catching Milat is finally coming to Stan. The two-part miniseries, which originally aired on Channel 7 in 2015, is coming to Stan on April 18. Starring Australian actor Mal Kennard as serial killer Ivan Milat, the telemovie is based on book Sins of The Brother as well as the real-life investigation into the murders of seven backpackers that took place between 1989 and 1993. The miniseries was met with controversy when it was first released in 2015. At the time, family members of one of Milat’s victims launched a Change.org petition to ban the telemovie from being screened. 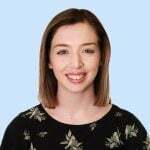 The petition explained that family members of victims should not have to relive the pain of Australia’s “most horrendous” murders. “He deserves punishment and condemnation not celebration and fame. He deserves to remain forgotten in jail for the rest of his days, alone and unimportant,” the petition read. Superintendent Clive Small, who led the investigation, also claimed the series was “pure fiction from start to finish”. Earlier this month, it was announced that the notorious backpacker murderer would be at the centre of true crime podcast Casefile’s next five-part special. The miniseries comes to Stan in April. On March 23, the popular Australian podcast released the first episode of the new season. 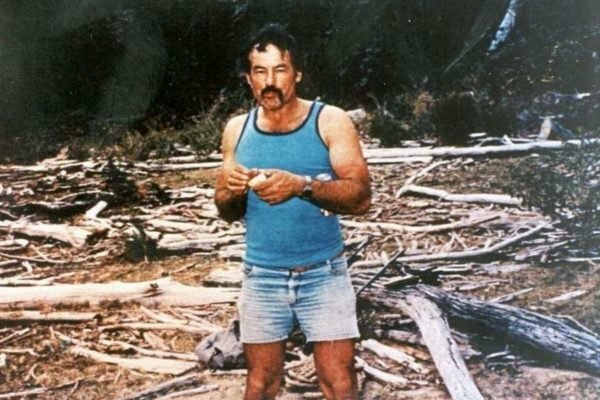 Ivan Milat is now 74 years old and still remains Australia&apos;s worst serial killer. He is known to have killed seven young people who were backpacking in the area – five of them from overseas – but it has been speculated he was involved in more murders. In 1996, he was sentenced to seven consecutive life sentences for his crimes. The Milat family has become infamous in recent years after Milat’s great nephew Matthew Milat and another boy, Cohen Klein (both 19 at the time), were sentenced to 43 years and 32 years in prison respectively for murdering 17-year-old David Auchterlonie on his birthday with an axe in the same forest where Milat buried his victims. 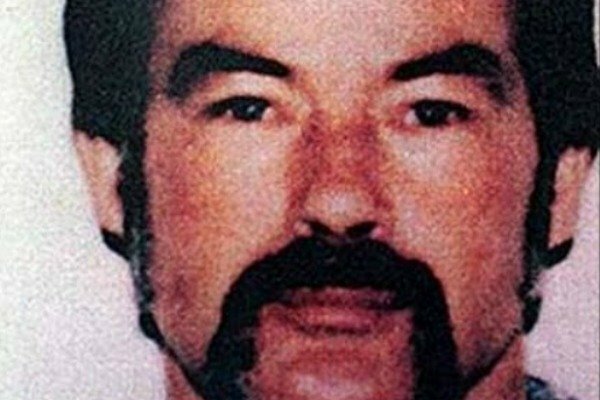 Listen up, true crime fans: We&apos;re pretty sure Casefile&apos;s upcoming special is on Ivan Milat. This is what really happens inside Australia&apos;s most notorious prison.